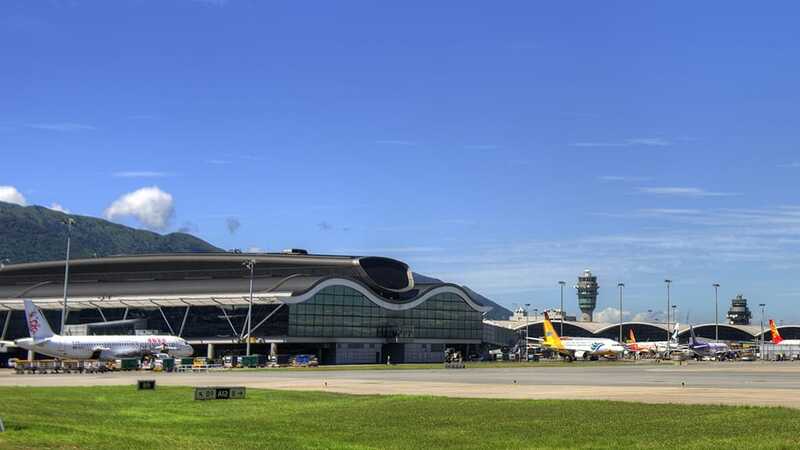 Hong Kong International (HKG) is the largest airport in Hong Kong. 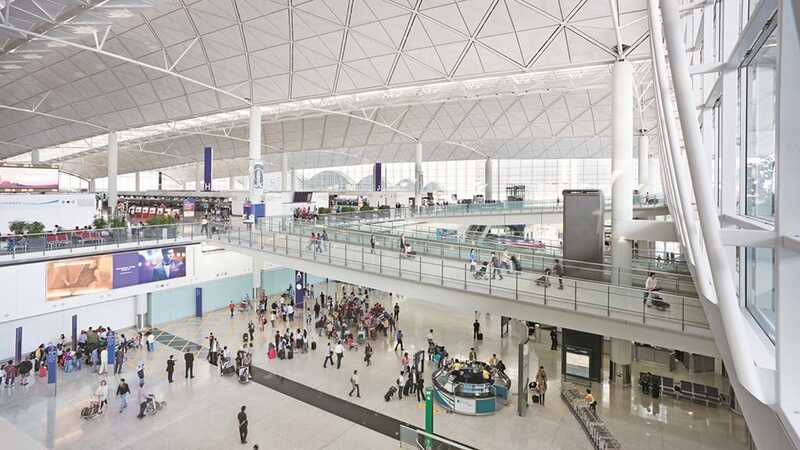 You can fly to 169 destinations with 95 airlines in scheduled passenger traffic. Flights are departing from one of its 2 terminals (Terminal 1 and 2). 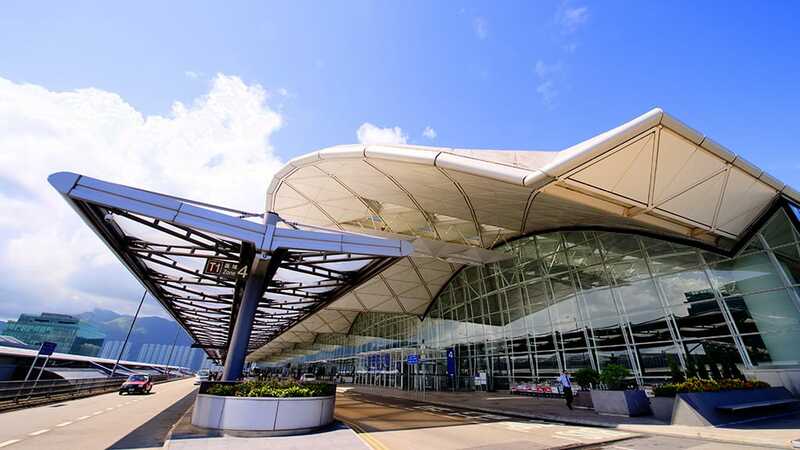 The most frequently departed route is the route to Taipei (TPE) in Taiwan with an average of 263 flights from Hong Kong International every week which is 8% of all weekly departures. 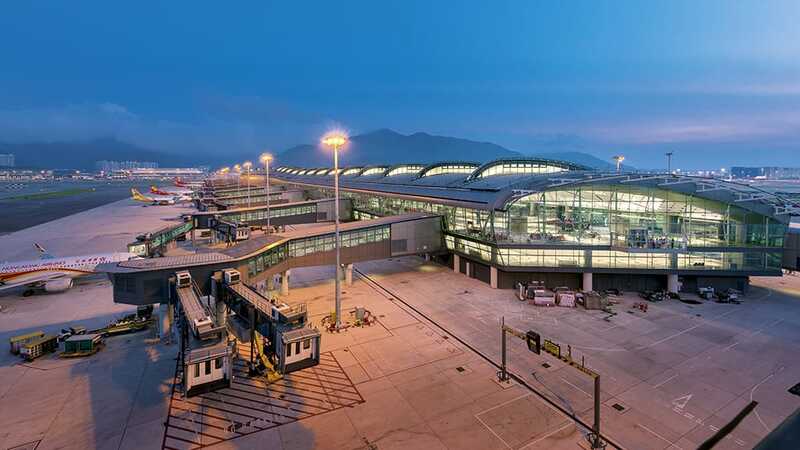 There are no domestic flights scheduled for departing from Hong Kong (HKG) as far as we know.The two longest flights are Hong Kong (HKG) to Boston (BOS) that takes around 15 hours and 50 minutes and Hong Kong (HKG) to Washington (IAD) with a flight time of 15 hours and 45 minutes. 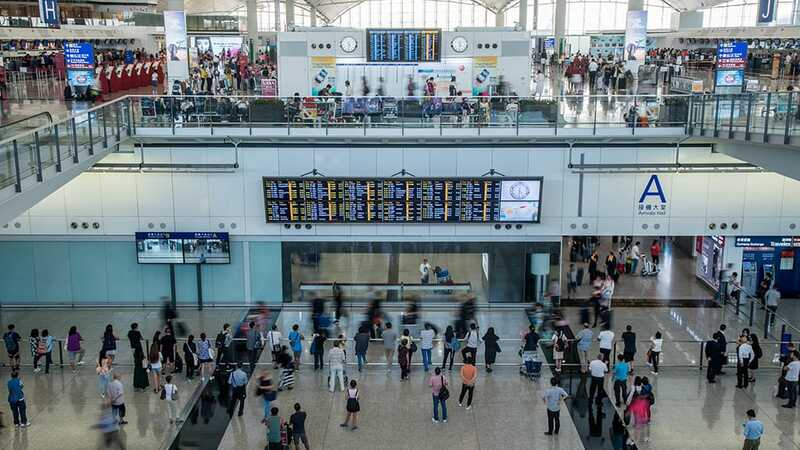 Cathay Pacific is the largest airline here by counting the number of departures with around 863 scheduled take-offs every week. The second largest operator from Hong Kong International is Cathay Dragon. Airbus A380 is the largest aircraft operating here among other big planes such as the Boeing 747 and the Boeing 777. The aircraft types with most scheduled flights are the Airbus A31X/32X and the Airbus A330.